Shark Byte CRM is a complete sales system that is based on time proven service sales processes. 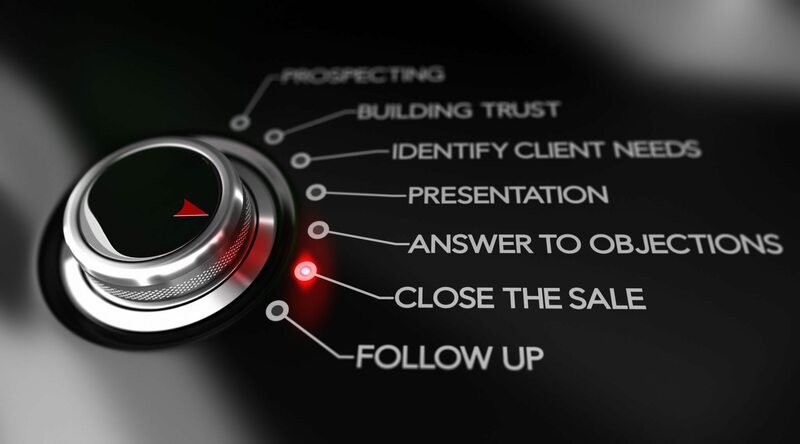 Shark Byte’s CRM is designed to guide your team through the sales process from suspect development to a closed sale and turnover to operations. 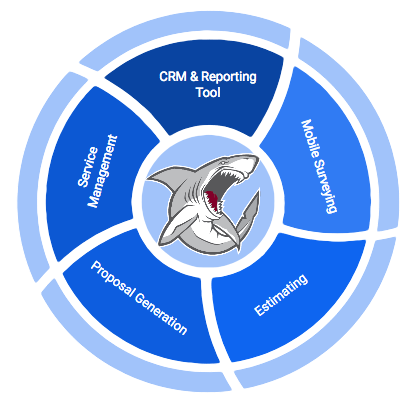 Shark Byte CRM contains tools to streamline the sales process, these tools include a mobile surveying tool, service contract and project estimating, proposal generation. 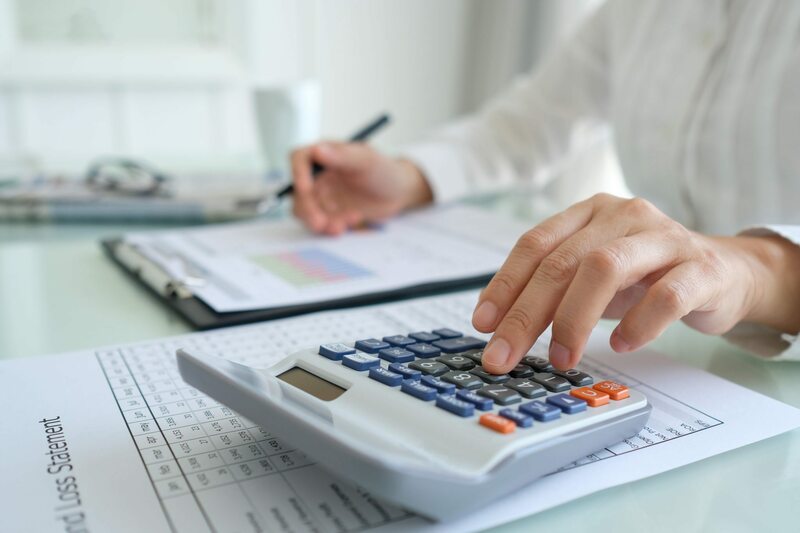 Managers will have greater visibility over the activities of their sales team, and be able to manage and forecast future sales easily with this tool. We have created a unique set of reports and dashboards making managing multiple reps, is single office, or in many cities or regions a breeze.Shark Byte reporting allows for quick answers and follow up to clients. Sales Cycle Management has never been easier to track. Each event in the pursuit of a sale is recorded, allowing management to focus on sales team improvements. All information is at your fingertips for the entire company, anytime, anywhere. 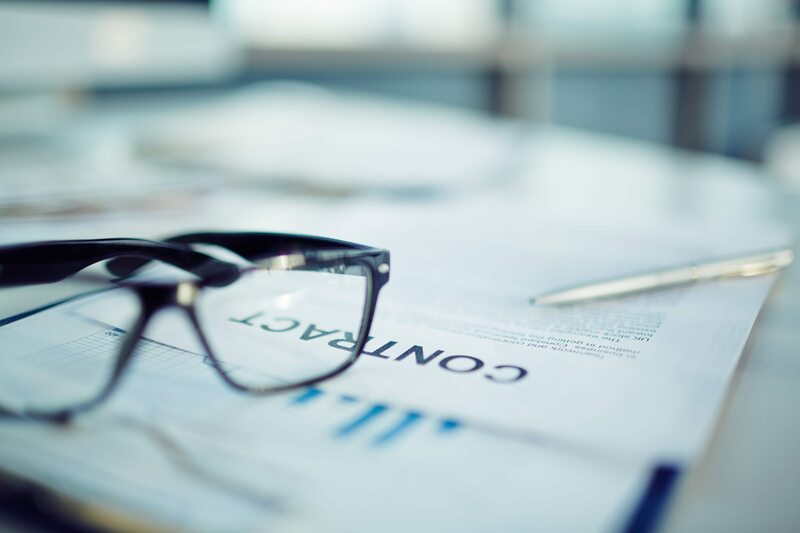 Creating a proposal and completed sale documents are created and stored within the system, and can be electronically sent to administration and operations, providing a smooth transition. Reporting and tracking of sales volume, quota vs. actual reports, and much more within the CRM. Improve Building, Equipment, and Financial Surveys With Shark Byte’s Mobile Surveying Tool. Shark Byte’s Service Contract and Project Estimating tool was built using Big data Analytics examining over $350 million in service contracts. Create Professional Service Agreement and Project Proposals. 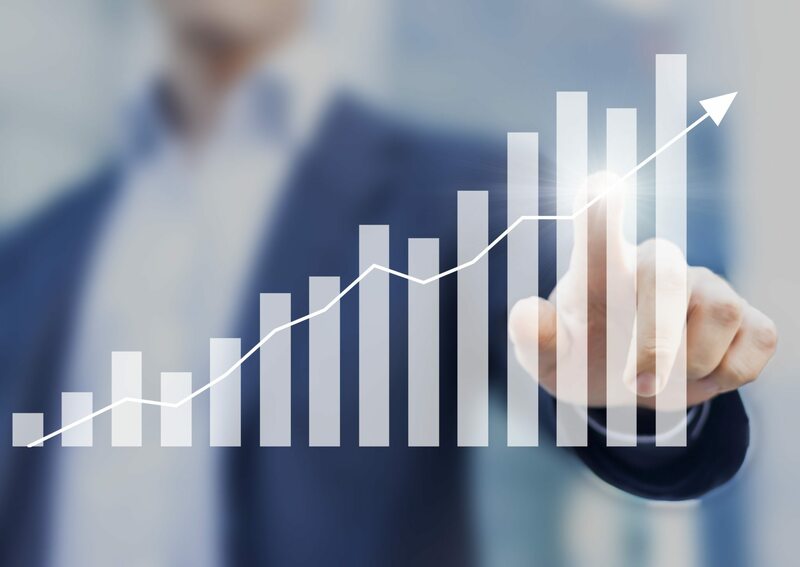 Shark Byte provides many detailed reports, giving Sales Manager and Business Owners detail insight into sales performance of the company down to the individual Sales Representative.